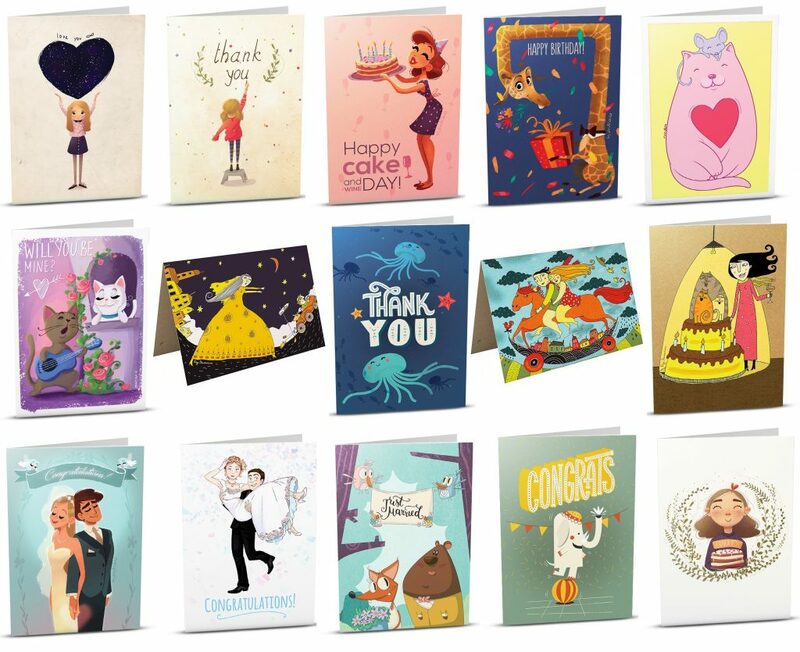 The iGreet portfolio has grown once again and now we’re very excited to share with you 15 brand new card designs! The designs are in various categories – Wedding, Birthday, Love, and Thank You – and were created by several very talented Bulgarian artists – Petya Konstantinova, Magdalina Dianova, Marta Andreeva, Georgi Zhelyazkov, Anna Tsocheva, Teodora Doncheva, and Marina Koleva. 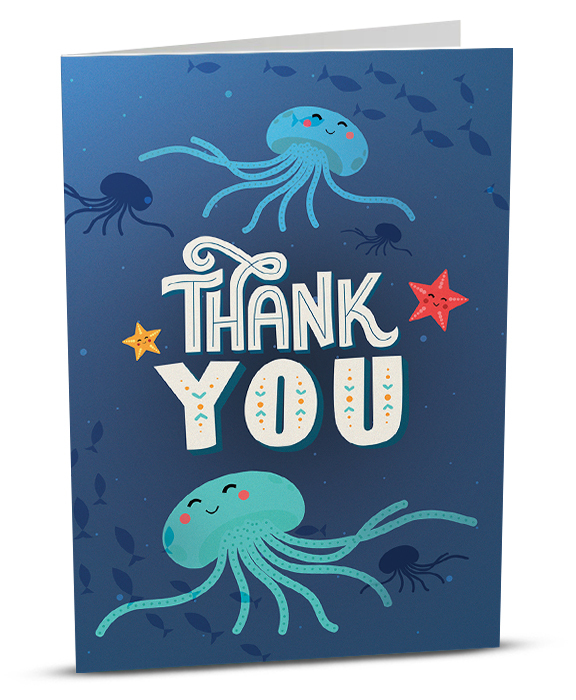 We’d like to thank them all for the great work and thank YOU for inspiring us all to create even more iGreet cards! Let us know on our Facebook page which one is your new favorite iGreet card! This entry was posted in iGreet stories and tagged augmented reality, greeting cards, wedding cards.